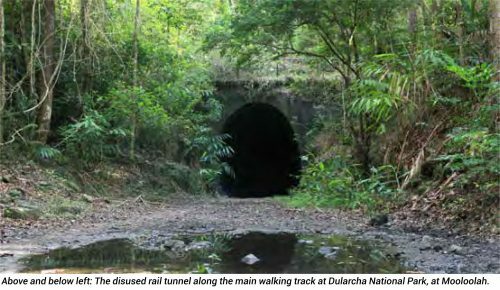 A local resident of this area on the Sunshine Coast in QLD heard some strange barking noises in November 2018 and contacted independent researcher, Ron Quinton for assistance in trying to figure out what was making them. Ron contacted wildlife expert, Gary Opit for assistance which Gary was not able to assign to known Australian Wildlife. 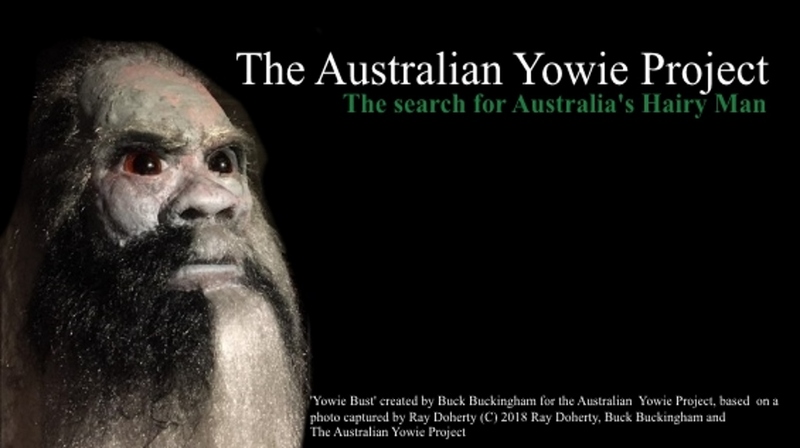 Is This a Yowie making these noises?